PC gaming isn't always as simple as console gaming. Instead of plug & play, it's more plug & pray that your games run smoothly or even run at all. If there’s anything that’s not optimized about your PC, your games' speed will suffer: they’ll stutter and won't look as beautiful as they could. This article shows you how to optimize your PC and make it faster for gaming, boost FPS, and increase your GPUs performance in general. We’ll also show you how to tweak the blockbuster releases of 2017 and 2018, plus some evergreens like GTA V, Destiny (2) and Dark Souls, with great tips, downloads and our own AVG PC TuneUp product, which helps boost performance and increase FPS! Nvidia GeForce owners: Go to http://www.geforce.com/drivers. 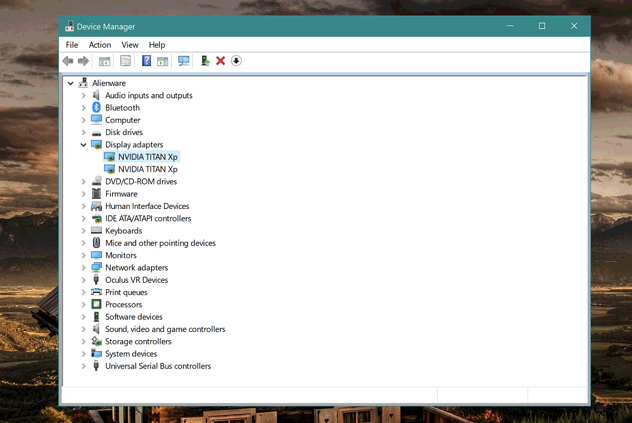 Next, select your graphics card and your Windows version from the list and hit the “Start Search” button. My tip: Always go for the driver marked as “BETA”. This isn’t quite a finished driver, but they all run as stable and good as the final release these days and will likely give you even more performance! ATI Radeon owners: ATI fans go to http://sites.amd.com/us/game/downloads/Pages/downloads.aspx and select the appropriate device. 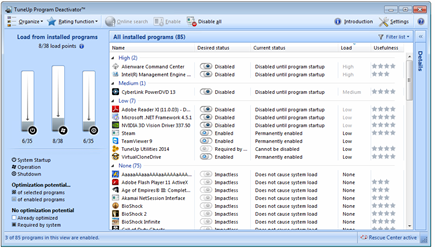 This will give you access to the latest official driver which you can download and install. To get the beta driver with more performance improvements or features, head over to http://support.amd.com/en-us/kb-articles/Pages/latest-catalyst-windows-beta.aspx. For Intel HD Graphics owners: Mostly found on ultrabooks or tablets, the Intel graphics chipsets are the weakest of the bunch. I wouldn’t recommend doing any sort of gaming on the older integrated Intel HD chipsets (such as the HD 3000 or earlier) – unless you’re heavily into slideshows instead of smooth gameplay – but their latest graphics chipsets are powerful enough to play even recent titles, albeit not at the highest possible resolution or with all the bells and whistles turned on.To get updated drivers go to the Graphics driver page of the Intel Download Center. Wait, how do I even know what graphics card I own? In these cases, you’ll see an Alienware X51 gaming rig with two graphic chips (the nVidia is usually always the faster one) and a laptop with a GeForce GT 650M. At any rate, make sure you’re using the latest drivers! 2. 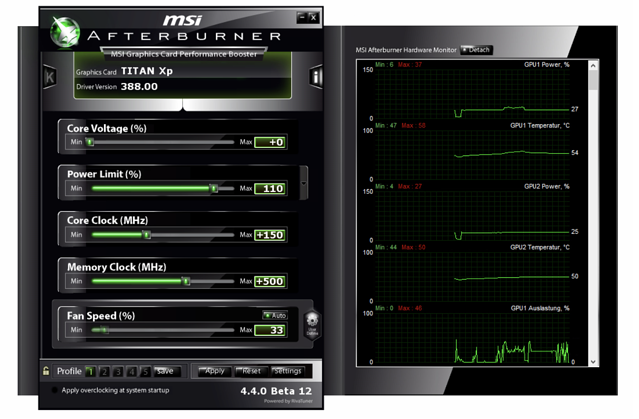 Supercharge your Graphics Card: A slight overclock doesn’t hurt! Your gaming performance is mostly dependent on the power of your graphics chip – even more so than on how much memory your have or how fast your processor is! The bottleneck and the reason for stuttering gameplay is in almost all cases the graphics chip. To improve performance, you may want to look at running the graphics card beyond the factory speed setting – or in other words: overclocking! Now, 5-10 years ago, I wouldn’t have recommended overclocking as it posed a significant threat to your hardware, but nowadays most systems turn themselves off automatically before they take any damage. Besides, I only recommend a slight overclock by about 10-15%. 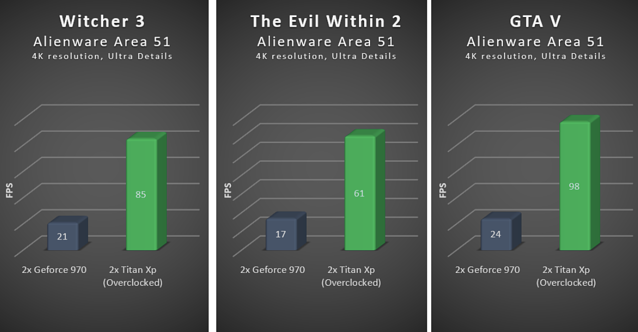 On my desktop gaming PC, an Alienware Area 51 R2, I pushed the two GeForce Titan Xp (2017) (SLI) roughly 15-20% above their factory clock. On my main laptop, a MacBook Pro 2016 with a Radeon 460 Pro running Windows 10, I always push the GPU from by plus 100 MHz on the chip and memory by 300 MHz. .
Bear in mind that overclocking increases the stress on and temperature of all of your hardware, not just the CPU or GPU, so it should be done with extreme care. In both cases, I ended up with a system that’s 5° Celsius hotter than before, but still well within the limits. To overclock the GPU, I recommend to read our article on How to Overclock Your GPU for More Gaming and Multimedia Performance. Windows® keeps getting slower and slower with each program you install on your PC or laptop – and that has a direct effect on all of your games! The reason for this is that a lot of programs run some sort of background activity, even when they’re not being used. AVG makes it easy to uninstall programs that you don’t use and even reduce the impact of ones that you need. Uninstall those old programs you don’t need! (don’t worry, the 15-day trial works fine). Once you’ve installed the suite, go to the “Optimize”category and click on “Uninstall Programs” first. Now what sets us apart from the built-in Windows uninstaller is a filtering feature that allows you to look for programs you haven’t used in ages. Click on “Filter list” and go to “Rarely used programs” and “Programs not used for a long time”. Found a program you don’t need? Click the “Uninstall” button. Turn off programs you need! But what about all those other programs you use on a regular basis that are still reducing your day-to-day performance? Well, with our AVG Program Deactivator, you can turn them off safely. 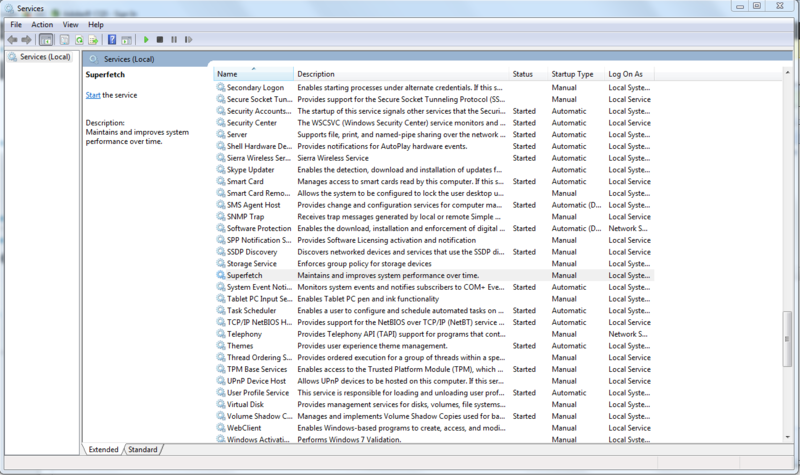 Just go to “Turn off programs” and browse through the list of all applications that affect your PCs performance. By flipping the switch to “Disabled”, our little helper turns off all background activity of your programs when you don’t need them and turns it back on when you actually do. In short: with no heavy background tasks, your PC will run almost as good as new and your games will run faster. 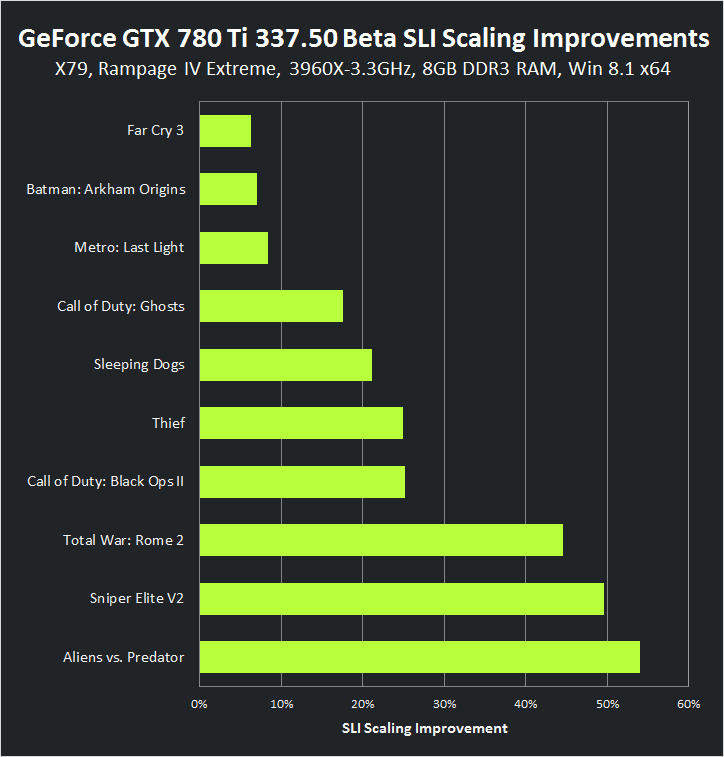 Once I treated myself to a 4K projector a year ago, I noticed how my old gaming PC really couldn’t keep up: While Witcher 3 ran “ok” in Full HD, my two GeForce 970 (in SLI mode) really struggled with 4K which is essentially 4x the resolution: We’re talking 4096x2160 pixels versus 1920x1080. As you can see, upgrading from the older GeForce 970 to the two beasts that are the Titan Xps brought an increase of about 4x. That’s probably still the most effective way to boost performance. 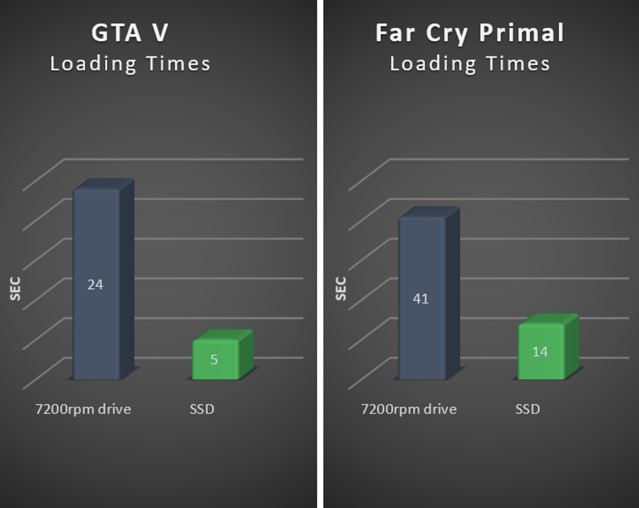 SSDs are much faster than mechanical hard disks and while this most certainly doesn’t boost your game’s frame rate, it will definitely reduce load time in game. My recommendation is to go at least with an SSD with more than 250 GB as most games these days take up between 8-20 Gigabytes. My Steam folder, for example, clocks in at a massive 60 Gigabyte and all I bought was Age of Empires III, Evil Within 2, Grand Theft Auto V, and the new Tomb Raider. 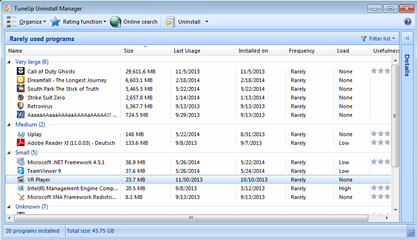 Add to that Windows (another 30 GB), your personal data and some applications. You’re approaching the 256 GB quickly. As you can see it has slashed my load times, meaning I spent more time playing and less time waiting! To do this, go to “Control Panel”, “System and Security”, “Administrative Tools”, and “Services”. Scroll down until you see the “SuperFetch” entry, double-click on it, and choose “Disabled”from the list. Hit “OK” and close all windows. Next, open up the registry; click on the Start orb and type in “regedit”. Hit Enter, and go to “HKEY_LOCAL_MACHINESYSTEMCurrentControlSetControlSession ManagerMemory ManagementPrefetchParameters”. Double-click on “EnablePrefetcher” and enter “0” (default value is “3”) to disable the Prefetcher. Note: Please follow the above instructions precisely as deleting or changing the wrong values in the registry may cause problems with your PC. As data is written or deleted from your hard disk, files become fragmented and will physically spread out all over the disk drive. This will lead to a significant performance hit, especially with games, as the hard disk will first need to collect all of these portions in order to be able to fully process the entire file. As both your games and their files usually take up several GBs, it is vital that all of these files can be read in a continuous manner. To defrag the disk, fire up the Start menu, and go to “All Programs”, “Accessories”, “System Tools” and “Disk Defragmenter”. Select your Windows disk, and hit “Defragment disk”. Note, if you have an SSD, you should not defrag. Instead, use the TRIM command to optimize them. In Windows 8, Microsoft integrated the TRIM command into the Disk Defragmenter—so, simply hit “Optimize”. Windows 7 doesn’t offer this, so be sure the TRIM command gets executed regularly. To see if TRIM is enabled, open up a command prompt by clicking on the Start orb and typing “cmd” into the search bar. Right-click on the first result (“cmd”), and click “Run as administrator”. Next, type in the command “Fsutil behavior query disabledeletenotify”, and hit Enter. If this returns the result “= 0″, you’re good to go! Otherwise, TRIM isn’t supported and needs to be enabled. Try entering the command “fsutil behavior set DisableDeleteNotify 0″. If that doesn’t help, a firmware upgrade might be necessary to enable TRIM. 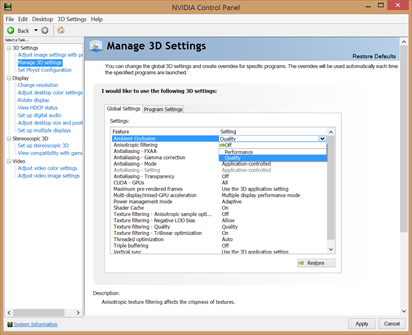 All NVIDIA drivers come with their own control panels that let you tweak the most essential 3D settings. While you can set many of the following options in-game, some are not available or directly controlled by the driver. This is why it’s always a good idea to go through the list of all options and tweak them to best balance performance and visual quality. Maximum Pre-Rendered Frames: This controls the number of frames that the processor prepares before transferring them to the graphics card. Increasing this value results in smoother game play, but you may notice a lag when using the mouse and keyboard. To eliminate the lag, try the “1″ setting. Threaded Optimization: This option should always be “On”, as it allows the support of multi-threaded optimization for modern multi-core processors. VSync: It synchronizes the frames that your graphics card renders with the refresh rate of your monitor. If you disable it, you might find that games run more smoothly; however, you will notice that some parts of the screen might not be rendered correctly and appear to lag. Disable it only if your monitor has a higher frame rate than your gameplay. The AMD/ATI Control Center is another fantastic way to squeeze out more performance and increase the visual quality of your games. 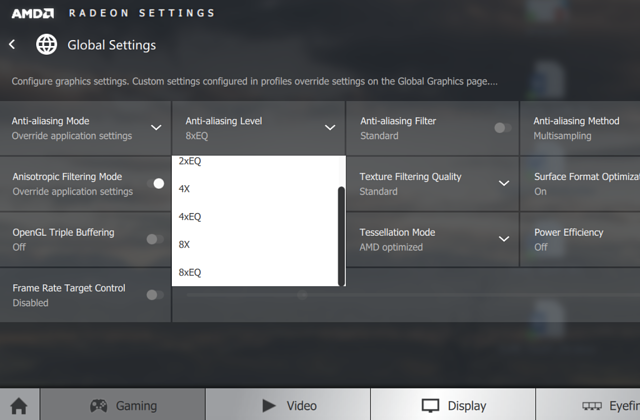 To fire it up, right-click on your desktop, select “Radeon Settings” and head over to the “Gaming Settings”. Anisotropic Filtering Mode: The higher this setting is set, the sharper distant textures will appear. However, this will also increase the processing load on your graphics card. If your GPU is powerful enough, enable it and see if there is a noticeable visual difference. Use this only if your game doesn’t support it. Anti-aliasing mode and method: Anti-aliasing reduces the “jaggies” around edges, which has a severe impact on performance. If you’re seeing shimmering or jaggies, try the “Override” method and select an anti-aliasing level from 2 to 8. Morphological Filtering (MLAA): AMD introduced its own form of “anti aliasing” to help remove jaggies around the edges in games, which *might* work better and faster than the methods mentioned above or the games built-in methods. It’s a case by case thing: We recommend turning off the in-game AA and the settings above and try it out! If it works, keep it. Texture Filtering Quality: According to AMD this changes the quality of textures. However, even when looking up real close we couldn’t notice a difference between High and Performance, yet many of the tested games ran 1-5 fps faster in the latter. We recommend going with Performance here - you will likely not notice a difference. Surface Format Optimization: Used by older games to decrease graphical fidelity in order to gain a few FPS. Todays games aren’t affected and even on older games (such as Age of Empires III that I tried), I couldn’t make out a performance improvement. Turn it off. Wait for Vertical Refresh: Vertical Sync (or Vsync) synchronizes the frames that your graphic card renders with the refresh rate of your monitor. If you disable Vsync, you might find that games run more smoothly, however, in most cases, you will notice that some parts of the screen might not be rendered correctly and appear to lag. Disable Vsync only if your monitor has a higher framerate (for example 60hz) than your gameplay (for example 40 FPS). Make sure that you’ll select Maximum Performance and disable all the power saving and battery extending options. 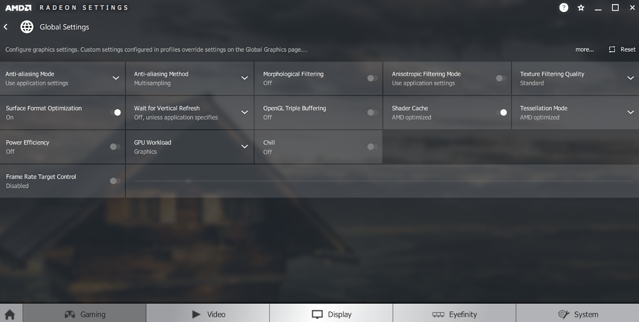 Last but not least, we’re turning our attention to you AMD Radeon users: Open up your Radeon settings (right-click on your desktop), go to Global Settings and switch off Power Efficiency. Laptops are inherently slower than their desktop counterparts and especially older machines are almost incapable of running newer 3D games. If none of our tips above worked, there are a few things you can do: If you own a laptop with a Intel HD graphics chipset, you can turn off all the power saving options to make SURE that even the slower graphics boost as much performance as possible. 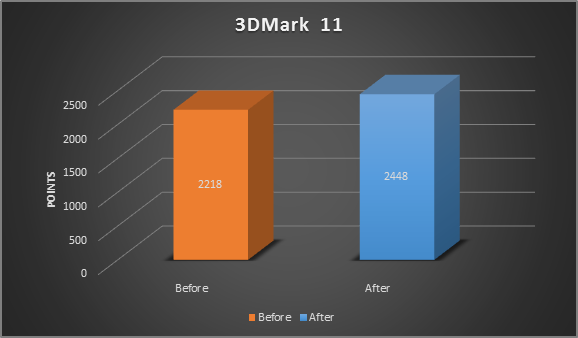 Now that we’ve explored 10 critical tweaks to improve gaming performance, what kind of an effect can you expect? Well, it depends on the hardware you’re using. If you’re running on an older laptop or PC that wasn’t meant for gaming at all, our tips can very well mean the difference between stuttering and smooth gameplay. But even on faster PCs or laptops and gaming rigs, things will feel faster and loading times will decrease when you’re playing games, especially when you follow all our AVG TuneUp tips and manual tweaks.